Topic: BitDefender is in trouble with "revoked certificates"! Bitdefender is set to fix a security flaw in its products that meant revoked certificates for potentially malicious sites could be replaced with legitimate ones. The problem, which the security vendor considered a low-level threat, arose when revoked certificates were replaced with a BitDefender certificate for the purpose of scanning HTTPS traffic. That meant admins of potentially dodgy sites could be given a means of attacking users. The Chief Research Officer of Risk Based Security, Carsten Eiram, reported the flaws in BitDefender's Antivirus Plus, Internet Security, and Total Security lines which are set to be fixed this week. “Someone is bound to download and check certificate validation in various security products including BitDefender. 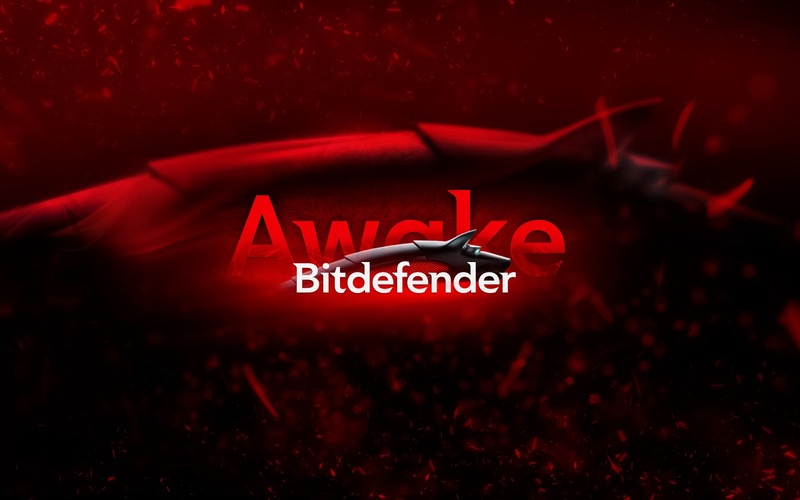 BitDefender's slip was light years from the dangers posed by the privacy-annihilating SuperFish interception kit or the borked PrivDog HTTPS fondler which prompted anger from privacy and security types over the last fortnight. Its platforms replace HTTPS certificates to ensure a given site is legitimate. It first checks that a certificate is listed for the correct site and that is not expired, but failed to look for revocation status. Eiram said feasible attacks include ARP spoofing, DNS hijacking, and evil twin WiFi attacks which can allow attackers to steal a victim's authentication tokens.